We LOVE Honda motorcycle locksmith services! 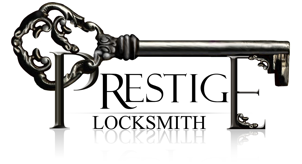 Are you a Honda enthusiast like we are here at Prestige Locksmith? Great! We have a passion for Honda motorcycles that we can share together. From the early Honda’s to the latest race models our Honda motorcycle locksmith services have everything that it takes related to Honda motorcycles. All years and models Honda motorcycles. The above list of Honda motorcycles that we cater to is just a short list of the Honda’s that we provide motorcycle locksmiths for on a regular bases. *This is just a partial list. Did you break your Honda motorcycle key off in the ignition? Did you lose your Honda keys entirely? NO problem! Whether you have busted your Honda ignition key off into the ignition, or if you have lost your Honda motorcycle keys entirely, no problem! 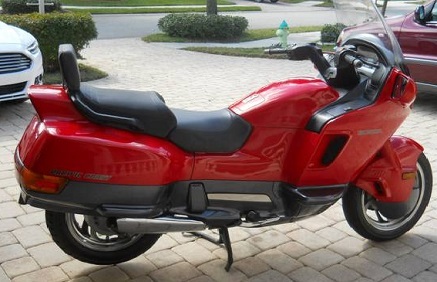 Our Honda motorcycle locksmith services in San Diego can help you with all of your needs. You can trust fellow Honda enthusiasts just like you! Our passion for Honda motorcycles trickles down into the motorcycle locksmith services that we provide to the community. It is this passion for Honda motorcycles that makes all of the difference! Call us now and experience the difference! (858)353-7430.